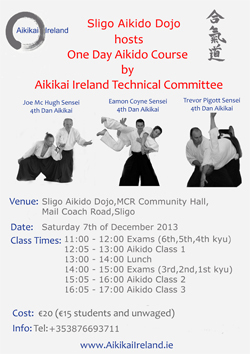 On Saturday the 7th of December Aikikai Ireland Technical Committee members Joe McHugh 4th Dan Aikikai, Eamon Coyne 4th Dan Aikikai and Trevor Pigott 4th Dan Aikikai will give a Winter seminar in Sligo Aikido Dojo, MCR Community Centre Mail Coach Road.The course offers plenty of training for the participating students with 3 Aikido classes on the day, one taken by each Sensei. The course will also offer eligible students the oppurtunity to grade. One session in the morning for 6th, 5th and 4th Kyu and another in the afternoon for 3rd, 2nd and 1st Kyu.After the seminar we will have our Christmas party in the Bistro Bianconi restaurant for some pizza and wine. 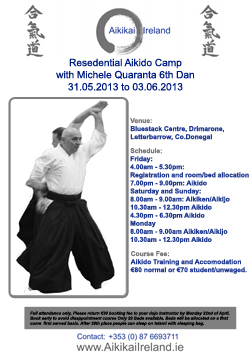 This will be the third course of 2013 that Aikikai Ireland will have the pleasure of having Technical Adviser Michele Quaranta Sensei. Aikikai Rathimines (http://aikidorathmines.com) and will host their Autumnr course with Matthew Holland Shihan, 7th Dan Of the Scottish Aikido Federation on Saturday 5th and Sunday 6th October 2013. 96 Upper Rathmines Road,Rathmines, Dublin 6. Fee:15 euros for Saturday. 12 euros for Sunday or 25 euros for the course. Concession to those who travel: 20 euros). Form of payment: In cash during registration - Saturday 10.8.2013. Summer sch. will take place in (also point of registration): GYM AŠK Slávia, Rybníková 15, Trnava. 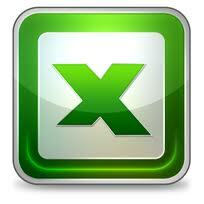 For the summer school you can sign in ONLY after filling the application form, on latest 26.7.2013!!! Signing in is BINDING! The number of participants is limited by 140 people. You can take only some trainings. On the 27th of July 2013 the 8th Summer School in Neuchatel will commence. Teaching atthe course will be host dojo instructor Eric Graf 4th Dan and also Joe McHugh 4th Dan and Sander Geloven 3rd Dan. The course will consist of Aikido, Aikiken, Aikijo, Hojo, Genkikai and meditation. Arrivals: Saturday 29. 6. 2013, arrivals and registration, 9 a. m. to - 3 p. m.
Opening: Saturday 29. 6. 2013, ﬁrst training at 4 p. m.
Finish: Friday 5. 7. 2013 at noon, lunch and departure. option is on request only. 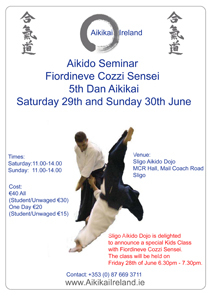 Sligo Aikido Dojo has the pleasure of announcing that Fiordineve Cozzi Sensei 5th Dan Aikikai will give a seminar on Saturday 29th and Sunday 30th of June. Classes will run from 11am - 2pm on both days in the MCR Community Hall, Mail Coach Road, Sligo. We are also very pleased to say that Fiordineve Sensei will give a very special childrens class in the Sligo Dojo on Friday 28th of June from 6.30pm - 7.30pm.All of the kids in the class are looking forward to this very special session with Fiordineve whom is responsible for teaching the teachers of the kids classes in the Italian Aikikai organistion.Fiordineve has also just released a childrens Aikido DVD which is for use all over Italy. Here's to another great weekend of Aikido and craíc. 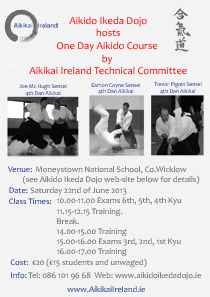 Aikikai Ireland Technical Committe Members to give one day seminar in Wicklow on June 22nd!!! 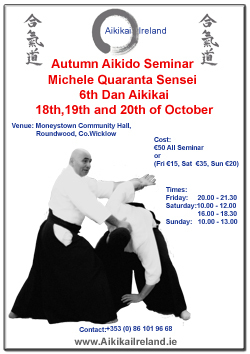 Aikido Ikeda Dojo in Wicklow to host one day seminar which will be given by Aikikai Ireland Technical Commitee members Joe McHugh 4th Dan, Eamon Coyne 4th Dan and Trevor Pigott 4th Dan. Venue: Moneystown National School, Co.Wicklow. 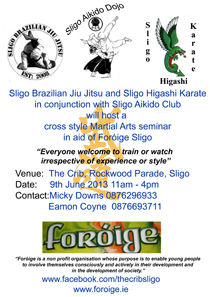 The second cross style charity seminar of the Sligo Jiu Jitsu/Karate/Aikido Martial Artists will be held on Sunday the 9th of June in the Crib, Rockwood Parade Sligo. The seminar will be in aid of Foróige Sligo. Well done to all of the Jiu Jitsu/Karate gang on nominating a very worthwhile organisation to donate too. Aikikai Ireland Technical Adviser Michele Quaranta Sensei will give the second of his three courses in The Bluestack Centre located in the stunning Bluestack Mountains, Co.Donegal from Friday 31st through to Monday 3rd June. The course is spread over 4 days and students can look forward to a multitude being covered by Michele Sensei over the duration of the seminar. Please Note: Full attendance only, please return €30 booking fee to your dojo instructor by Monday 22nd of April. Book early to avoid disappointment course Only 28 Beds available. Beds will be done on first come first served basis. After 29th place people can sleep on tatami with sleeping bag. 15 euros for Saturday. 12 euros for Sunday or 25 euros for the course. Concession to those who travel: 20 euros). Please check back here (http://aikidorathmines.com) for venue details closer to the date. 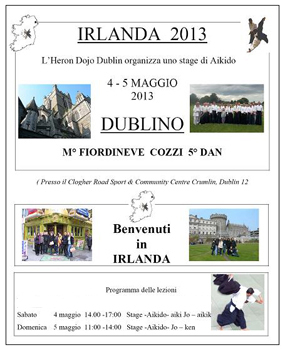 Heron Dojo instructor Fiona Kelty will host Fiordineve Cozzi Sensei on the 4th and 5th of May 2013. Cost: €20 per session, €30 for full Course, unwaged half price. 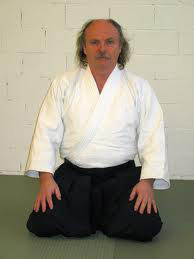 Ikeda Dojo Wicklow instructor Joe McHugh will give a one day seminar on Sunday the 28th of April at the invitation of Martina Carmen Guenter of the Belfast Aikido Circle. Training will commence from 11am to 3pm in the Chinese Welfare Association, 1 Stranmillis Embankment, Belfast. Joseph Kennedy instructor at the Kilkenny Budo club will host Ikeda Dojo instructor Joe McHugh Sensei on the 13th and 14th of April. 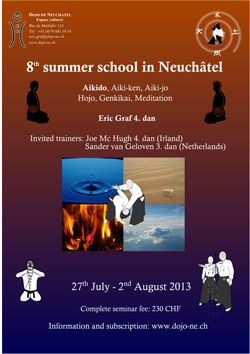 The course is a follow on from the successful course given by Joe McHugh Sensei in November 2012. 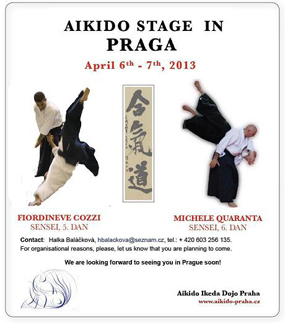 In the return leg of the joint colloboration between these two Sensei, Michele Quaranta Sensei has invited Fiordineve Cozzi Sensei to come to his dojo in Prague on the 6th and 7th of April 2013. Ikeda Dojo Wicklow instructor Joe McHugh will give a one day seminar on Sunday the 24th of March at the invitation of Martina Carmen Guenter of the Belfast Aikido Circle. 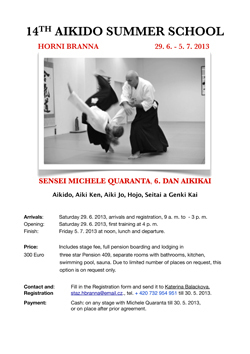 On Saturday 16th and Sunday 17th of March 2013, Bratislava will play host to an Aikido seminar with Katsuaki Asai Sensei 8th Dan Aikikai and Michele Quaranta Sensei 6th Dan Aikikai. Katsuaki Asai Sensei started Aikido at the age of 13 enrolling in Homdu dojo in 1955. 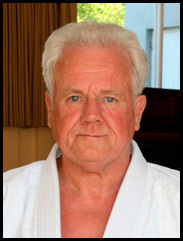 Asai Sensei is the technical director of Aikikai Germany having been dispatched there by Kisshomaru Ueshiba in 1965. 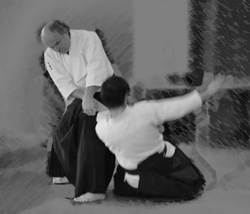 Asai Sensei has devoted his life to developing Aikido there ever since. Aikikai Slovakia dojo Aikido San Shin Kai Bratislava is the host venue in what promises to be a great course with Asai Sensei and Quaranta Sensei. For those of you interested in visiting the course and having a St.Patricks day with a difference!! Due to unforeseen circumstances the venue for the course is now Sligo!!!! 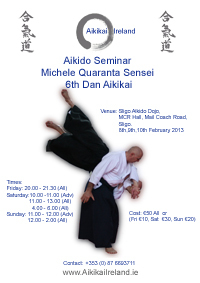 February 2013 Aikikai Ireland will have the pleasure of Michele Quaranta Sensei conducting a seminar. 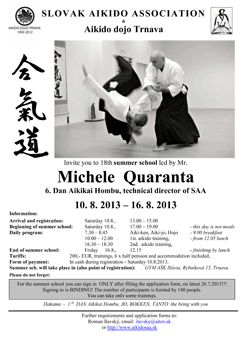 This is the first of three seminars this year that Quaranta Sensei will give in Ireland. 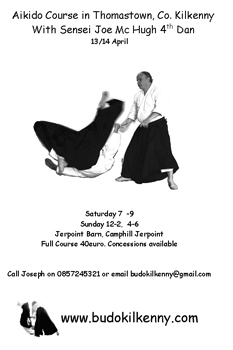 Due to unforeseen circumstances the course will now be held in the Sligo Aikido Club, MCR Hall, Mail Coach Road Sligo.